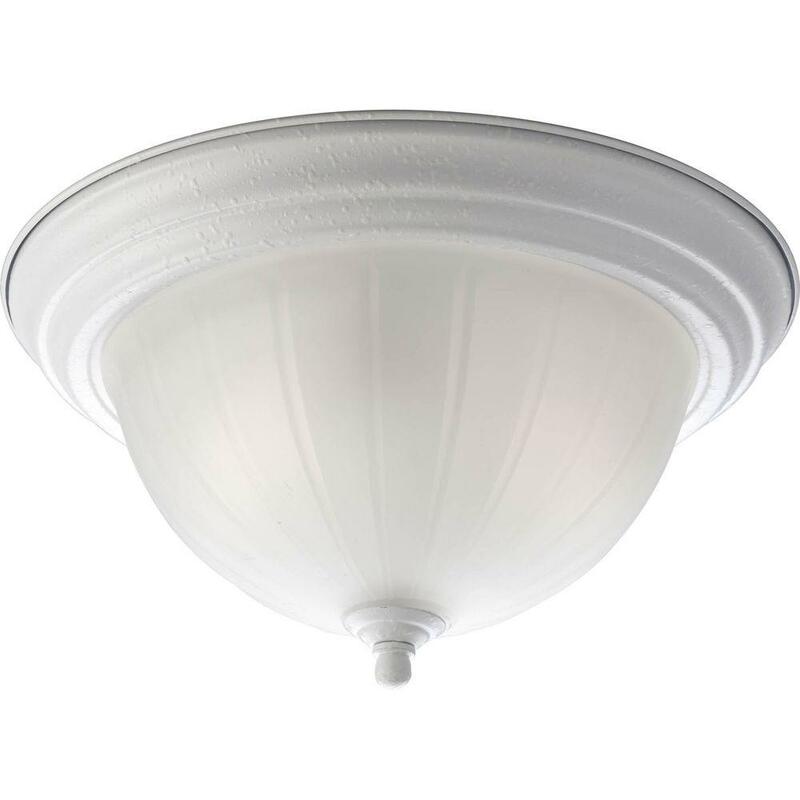 Lowes has the following clearance ceiling light products on sale. You may check the Lowes website to see if they have them in stock at your local store. Some of these lighting products have quite good reviews. 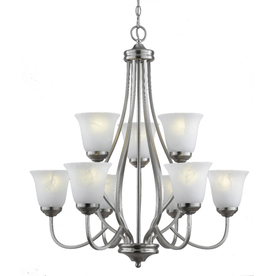 HomeDepot.com is offering 50-90% off Bel Air Lighting Clearance! Please note that some of these items qualify for FREE shipping. Otherwise, you can may be able to opt for free in-store pickup. 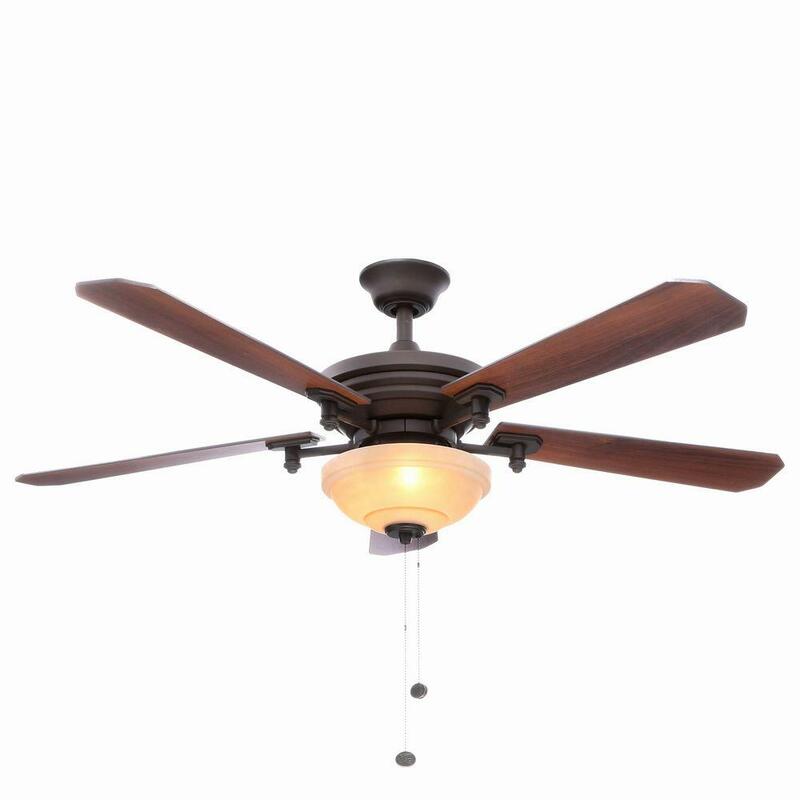 For a limited time, HomeDepot.com 现在 select lighting and ceiling fans 半价打折. Choose free ship to store if available near you; otherwise, shipping is free on select items or starts at $5.95. HomeDepot.com now you can buy this highly rated Lutron Caseta Wireless 600/150-Watt Multi-Location In-Wall Dimmer with Pico Remote Control Kitfor only $59.95 shipped. Even sweeter, you’ll currently receive $50 off your order whenever you add 3 of these products to your cart – the $50 will be deducted at checkout from your order total. 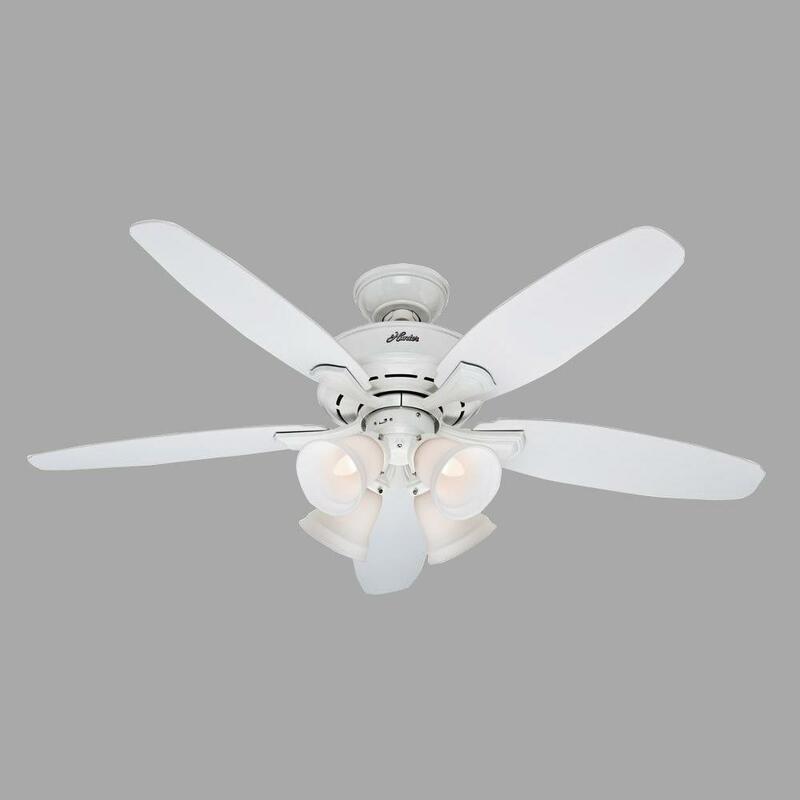 This fan has reversible blades and a 3-light kit to match the decor in any room. 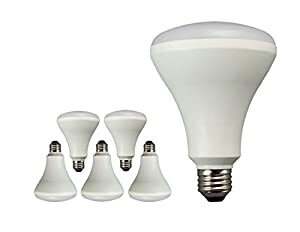 Through October 16th, HomeDepot.com now they are offering up big savings on select lighting fixtures including ceiling lights, fans, outdoor lighting and more. 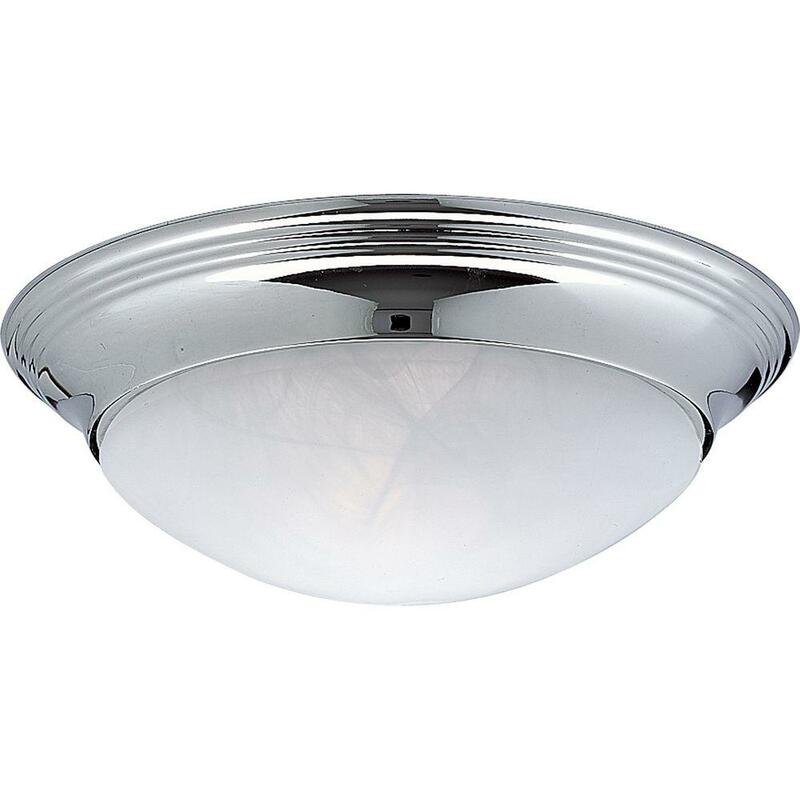 Bel Air Lighting Stewart 2-Light Brushed Nickel Ceiling Semi-Flush Light is on sale for $11.64 shipped (regularly $46.55). 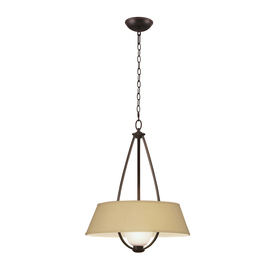 This semi-flush mount light features a brush nickel finish and 2 lights housed in a frosted shade. 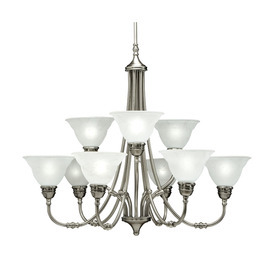 Bel Air Lighting Stewart 3-Light Brushed Nickel Ceiling Semi-Flush Light is on sale for $16.66 shipped (regularly $66.64). Through December 31st, HomeDepot.com now you can save up to 85% off select Progress Lighting Fixtures, Chandeliers, Pendants and more. 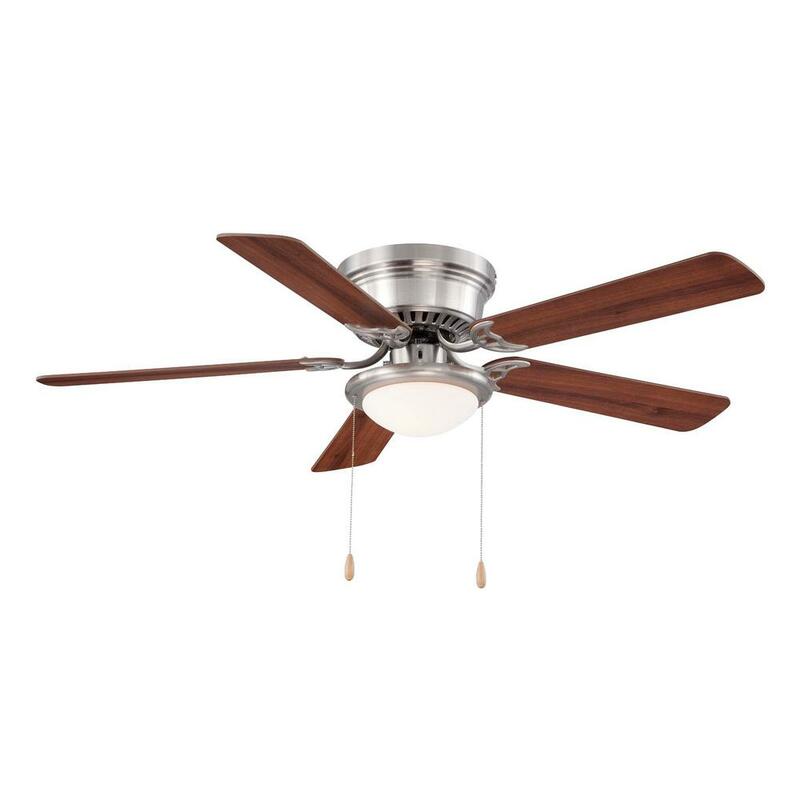 Today, February 2nd only, on HomeDepot.com now you can save up to 60% off select Ceiling Fans and Light Fixtures. Even better, these items ship for FREE! 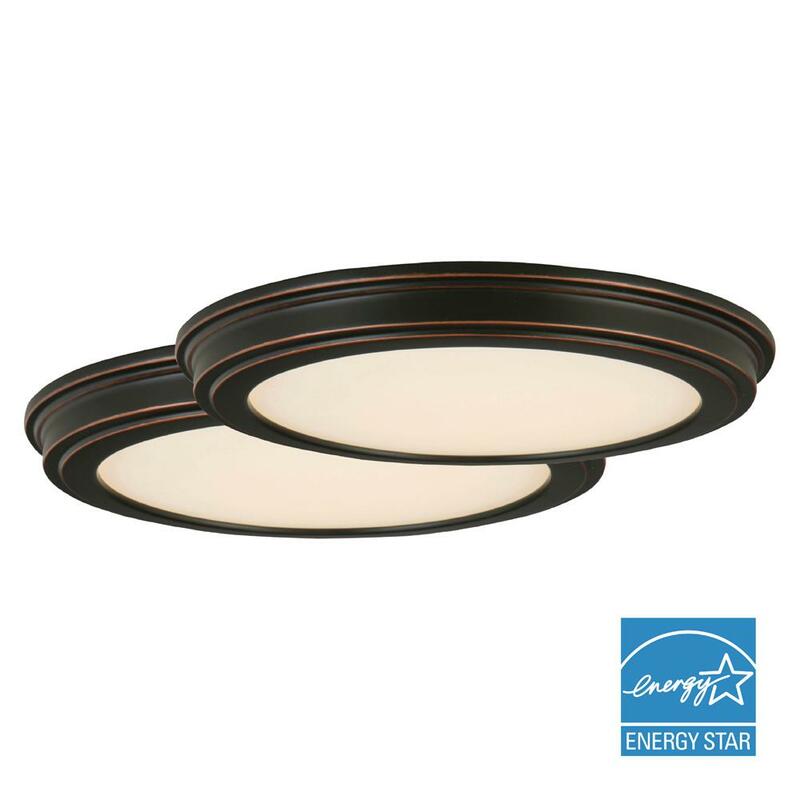 This highly rated Commercial Electric 13-inch Integrated LED Ceiling Flush-mount Fixture 2-Pack for only $39.99 shipped (regularly $99.97). 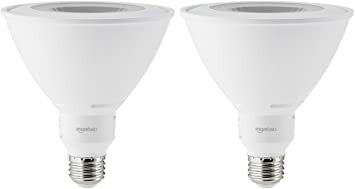 On Amazon.com now you can get this AmazonBasics 90W Dimmable LED Light Bulb 2 Pack for just $6.03 (regularly $18.99)! 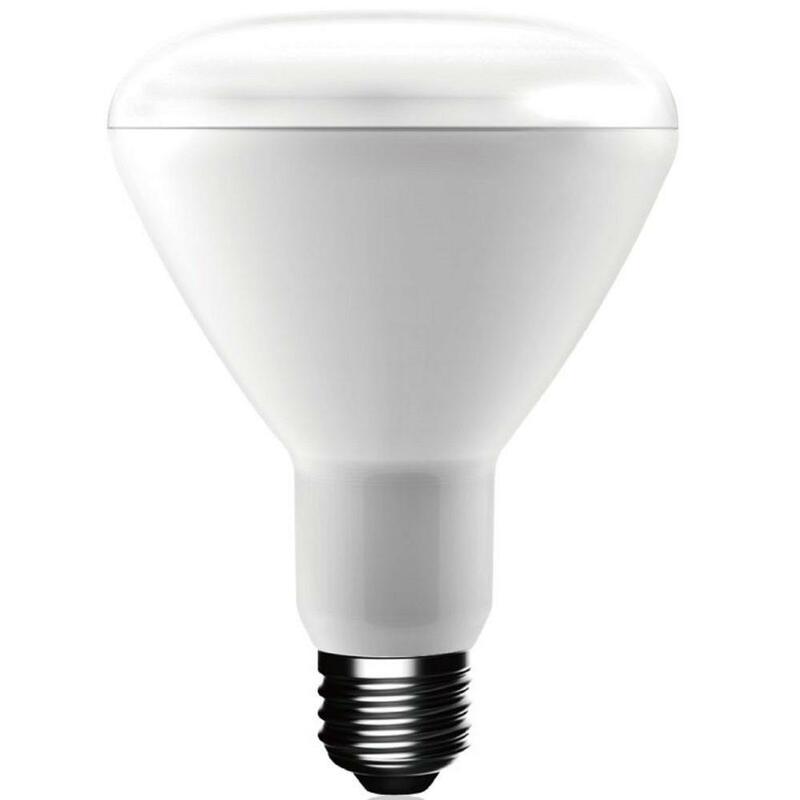 These LED light bulbs have a 15,000 hour life and can last up to 3 years. 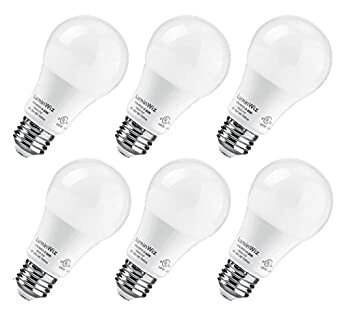 They provide up to 1200 lumens of light right away without having to heat up and can save you over $125 in energy costs over the life of the bulb! That’s an extra Starbucks once a month for TWO years!! 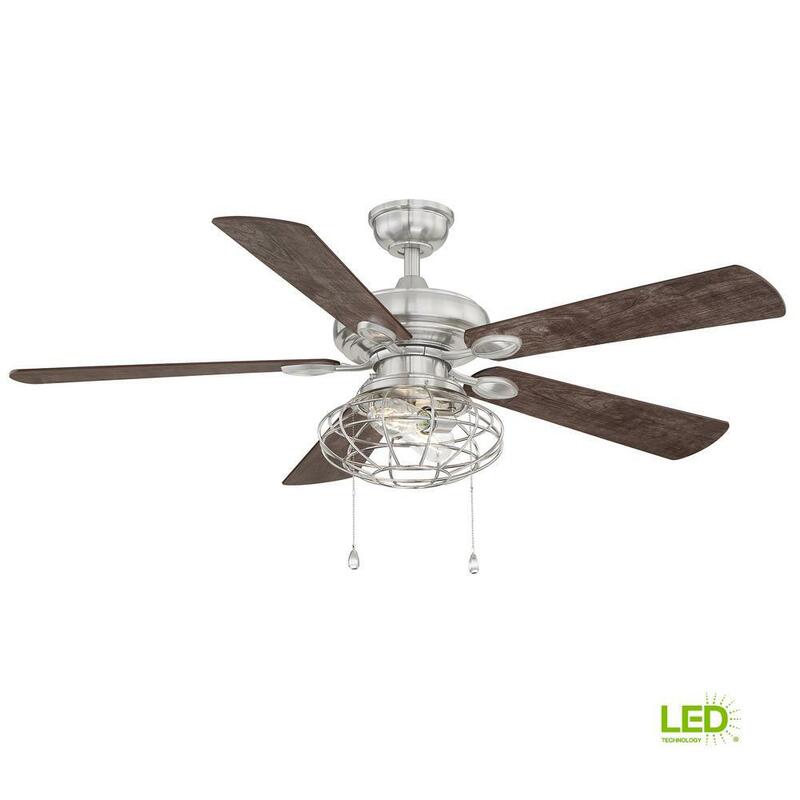 Today, March 2nd only, The Home Depot is offering up to 60% off Select Ceiling Fans & Light Fixtures! Even better, all of the items included ship for free! Hugger 52 in. 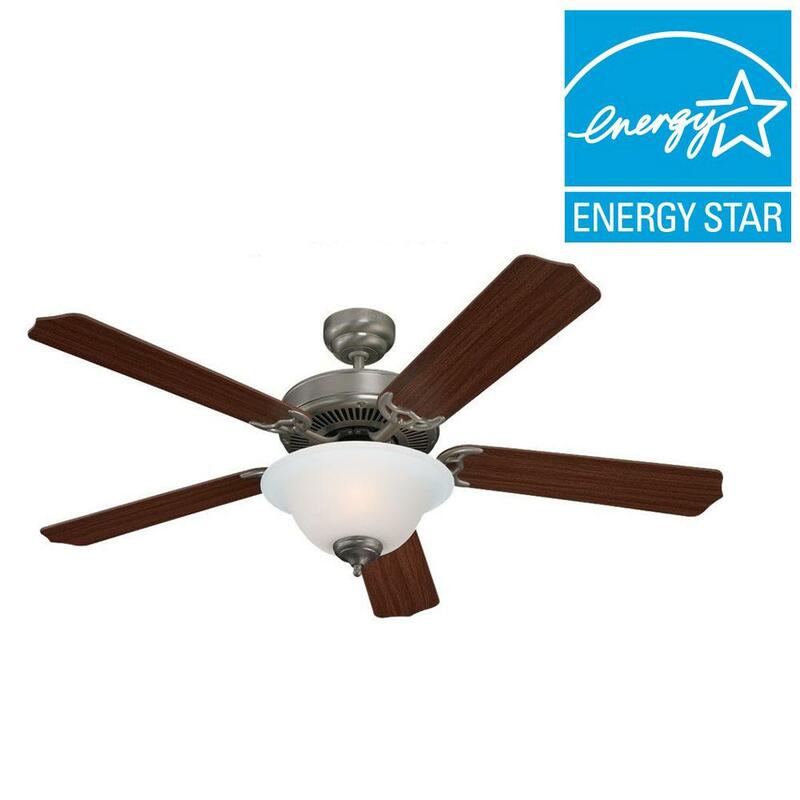 LED Indoor Brushed Nickel Ceiling Fan with Light Kit, Only $39.97 shipped! 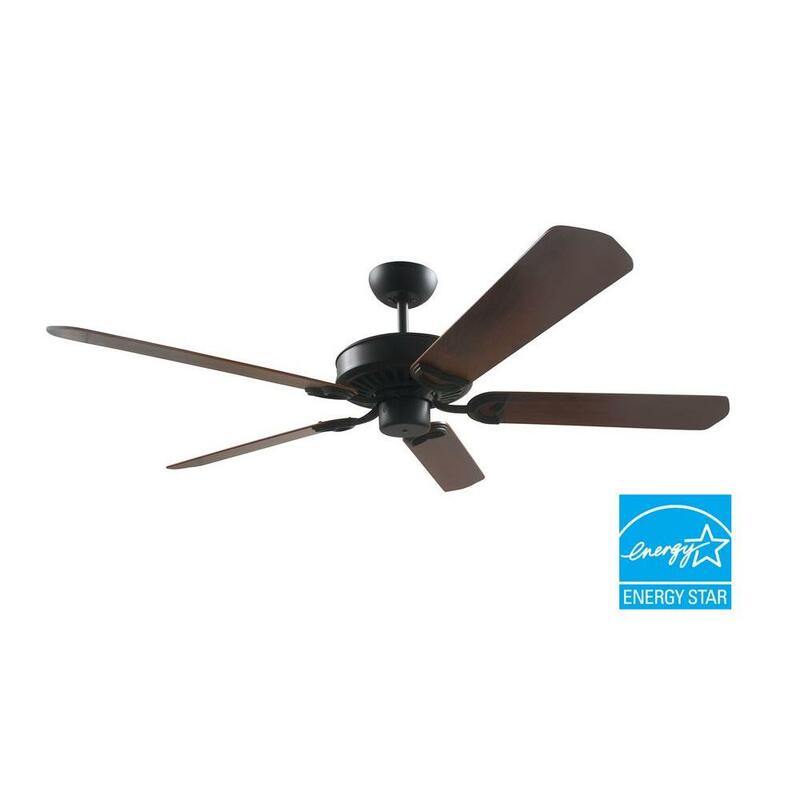 Hampton Bay Menage 52 in. 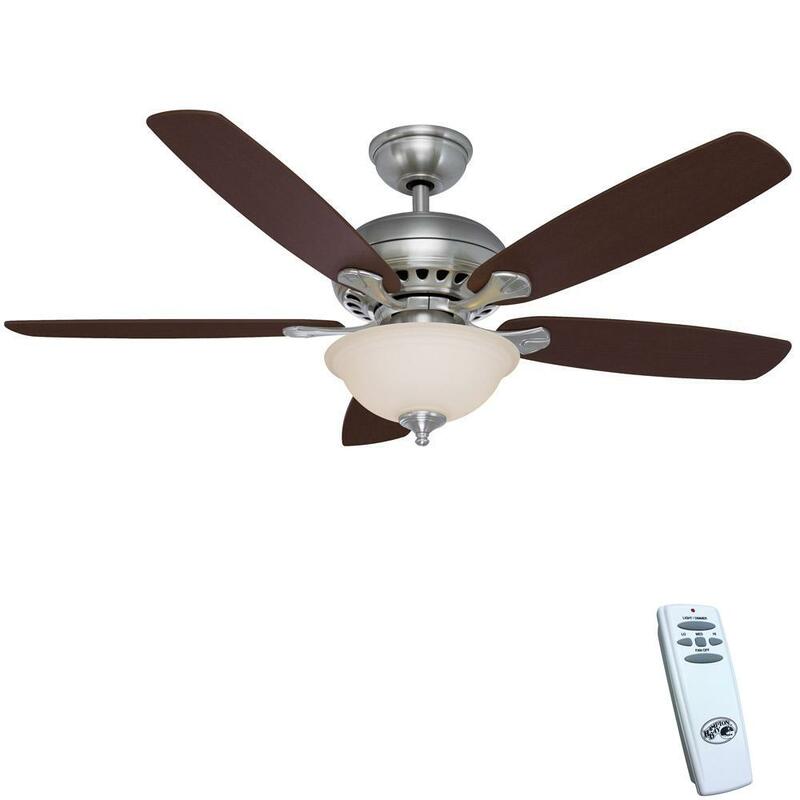 Integrated LED Indoor Low Profile Matte Black Ceiling Fan with Light Kit, Only $69.99 shipped! 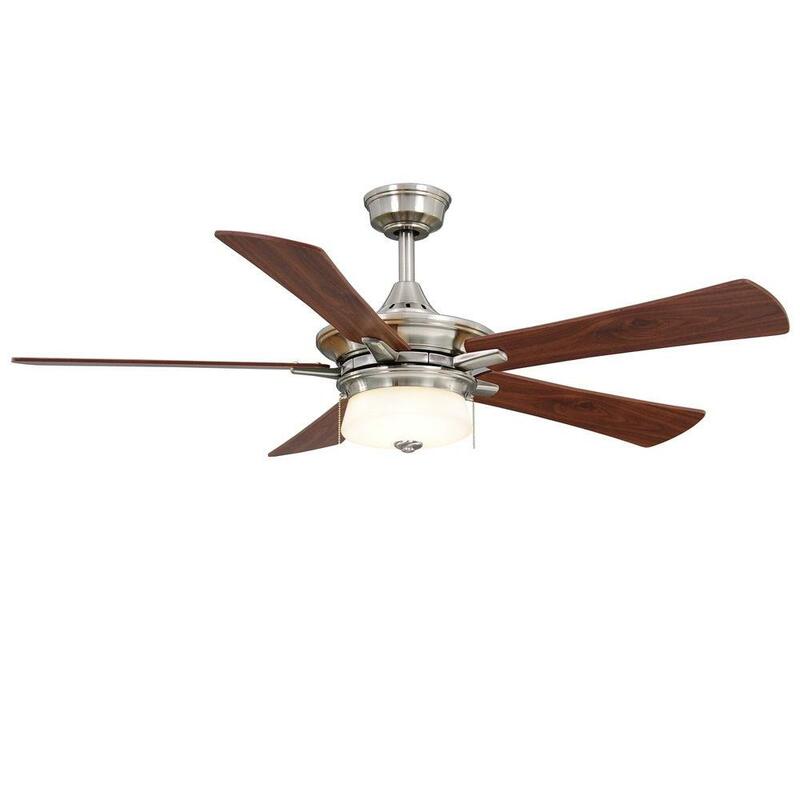 For a limited time, on HomeDepot.com where you can now get this Hampton Bay 52-inch Ceiling Fan with Light Kit and remote in brushed nickel for only $76.40 shipped (regularly $89.88)! 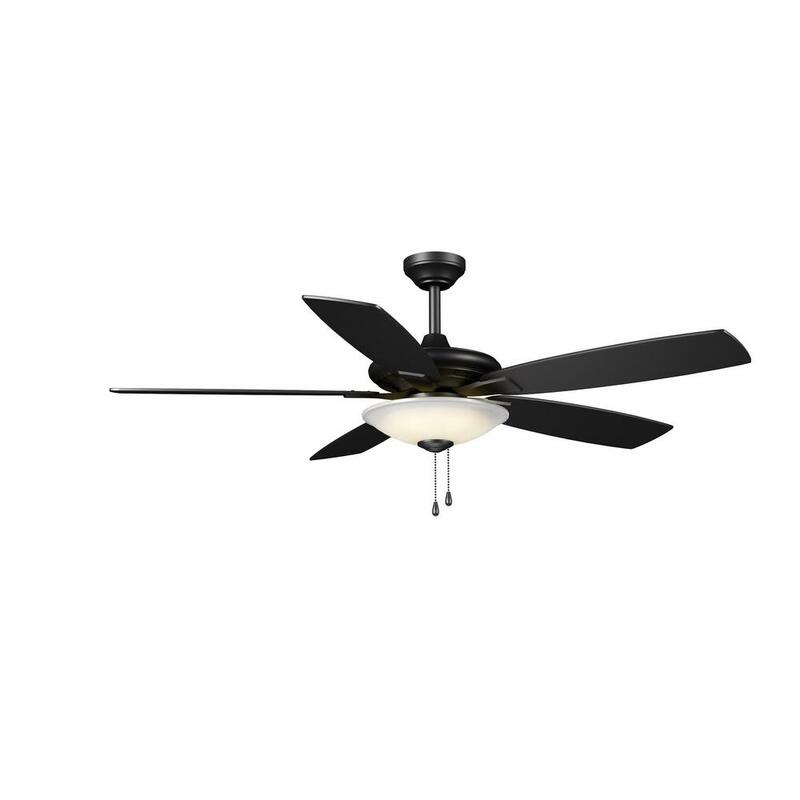 This ceiling fan features five reversible blades and a frosted glass bowl. It includes a light kit, bulbs, downrod, and a remote control for easy adjustments!